Central Florida’s real estate map of wealth reshaped has this year with a vacation home that rents for $33,000 a week. 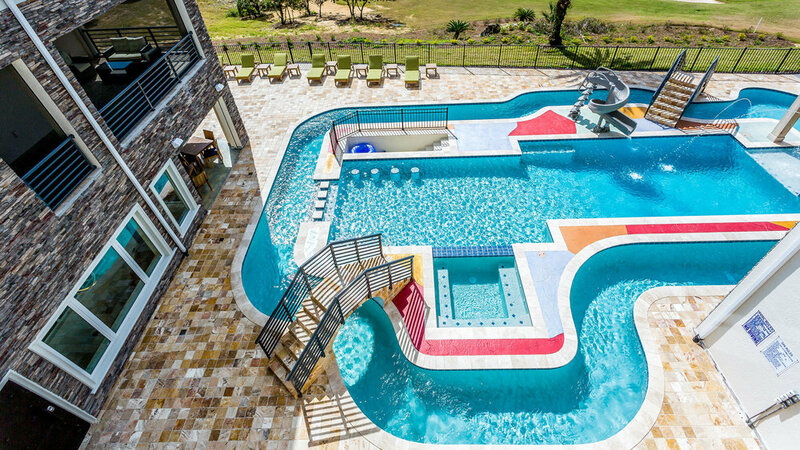 Southwest of Orlando in Reunion, the top-dollar vacation retreat boasts its own water park, rooftop pool and bowling alley. 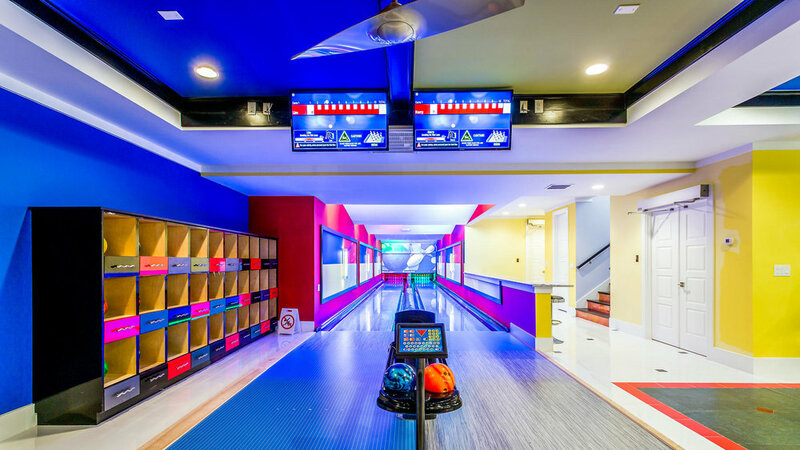 With room for three dozen overnight guests, the house has a game room, home theater, sports courts and multiple kitchens. It is the first vacation rental to land on MansionQuest’s fifth annual list of the 100 highest-valued residences, with houses valued at $5 million to $10 million in Orange, Seminole, Osceola and Lake counties. “So what we’re seeing now is that mansions are being built specifically for investors and specifically for Airbnb and other sites,” said Potomac Land President Bill Sullivan, who produces MansionQuest. Thirty percent of the houses on Central Florida’s Top 100 list are second homes. And though Winter Park surpassed Windermere with 39 residences on the list, the majority of mansions were in southwest Orlando. The Reunion house underscores how the home-rental business has evolved into real estate’s upper echelon. 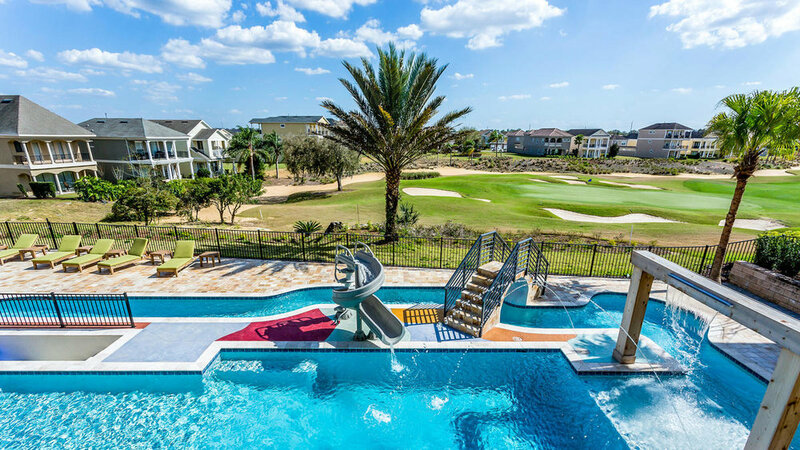 Garry Walmsley, Senior Global Real Estate Advisor with The Orlando Agency, a Division of Global Real Estate Services, says that "Buyers from northern U.S states, Canada, the United Kingdom and Brazil are drawn by high-end amenities. With more bedrooms than some motels, houses can accommodate owners’ extended families and generate rental income. 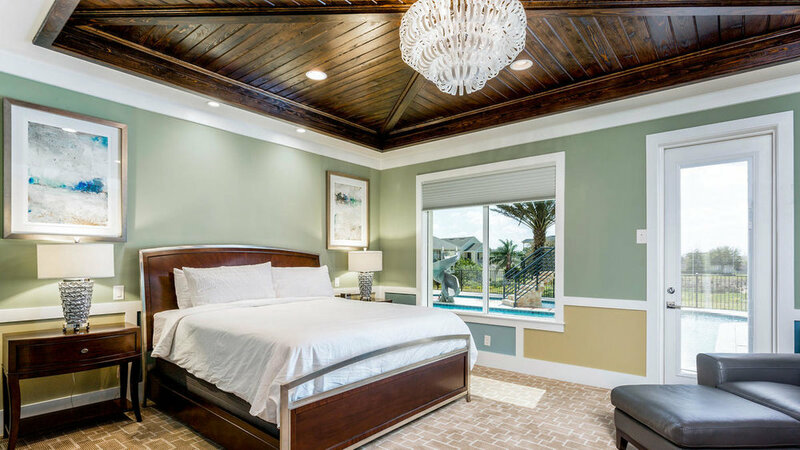 These custom designed vacation homes are providing not only the elite and celebrities an opportunity for a private vacation, but also creating memorable life experiences for the for families visiting the World's #1 Vacation Destination at a fraction of the cost of other comparable experiences." 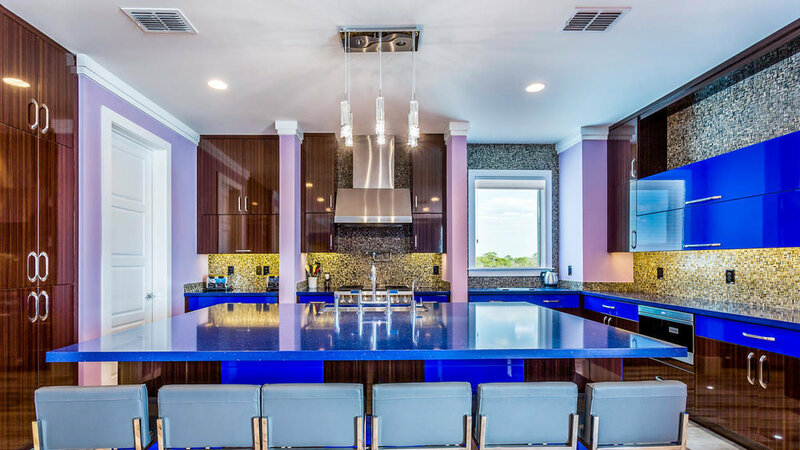 Illinois investor Oni E. Babutunde built the 14-bedroom house in Reunion and owns about a half-dozen others in Osceola County. 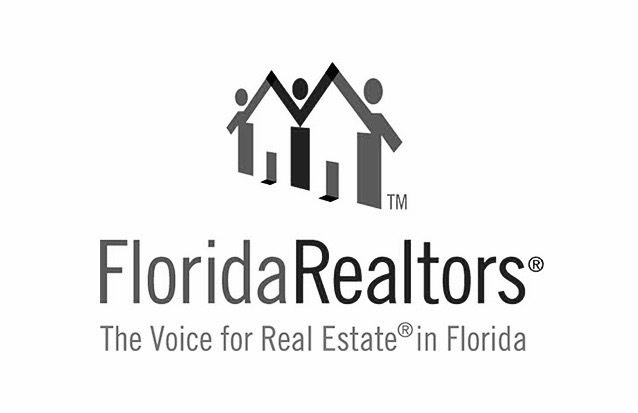 More than a fifth of the 100 highest-valued houses in Osceola County are in Reunion. Sullivan, a land broker who produces such lists statewide, said vacation rentals have become real-estate drivers and tax producers — which Orange County has missed by not allowing them in areas near the attractions, International Drive and Four Corners. Restrictions vary throughout the state, but proposed legislation would prohibit local governments from restricting short-term rentals.